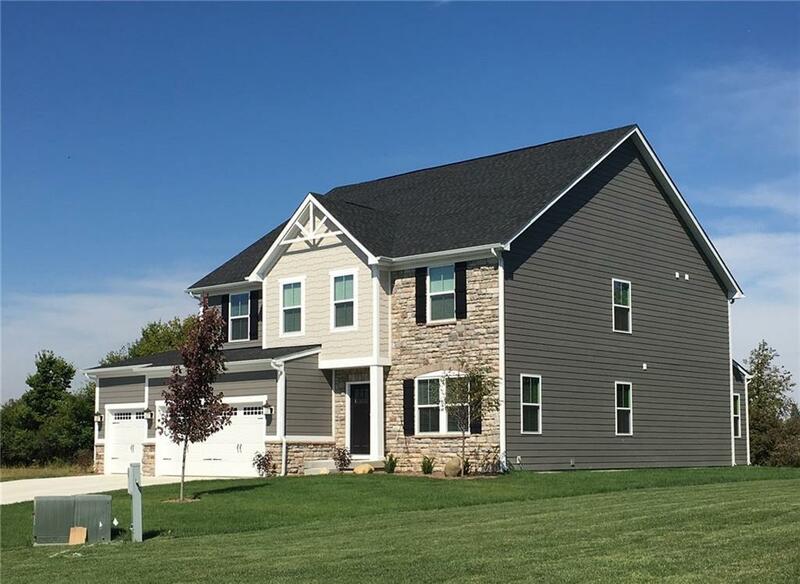 BRAND NEW home with loads of space! 4 bedrooms 2.5 bath home with a loft, study, family room, living room,formal dining, and full finished basement. Never run out of space again! 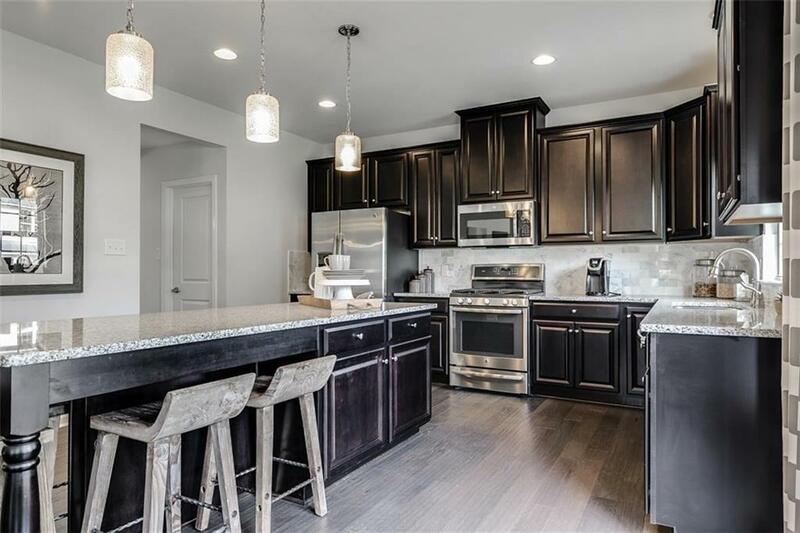 Gorgeous kitchen with upgraded cabinets, center island, granite counters and stainless steel appliances. 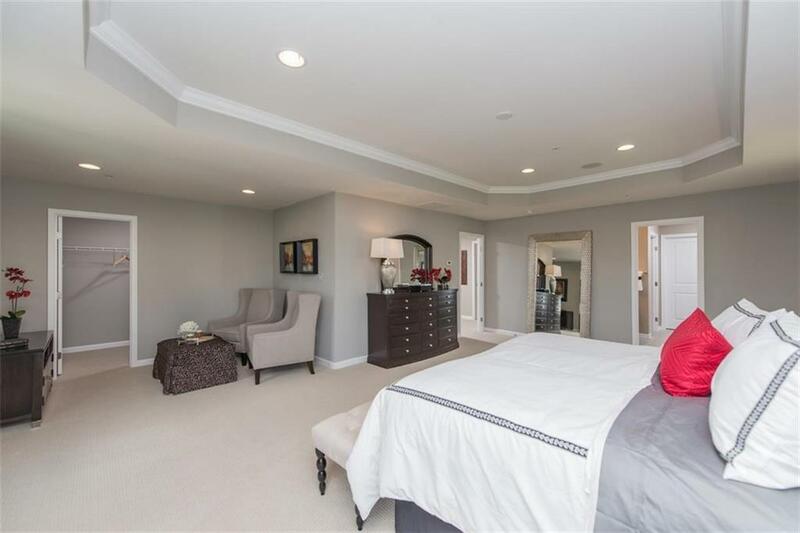 Amazing master retreat features spa-like master bath, sitting room and dual walk-in closets. This home has been perfectly designed for function and beauty. Conveniently located near shopping, dining and all Fishers has to offer. Award winning Hamilton Southeastern schools. Proposed home to be built. 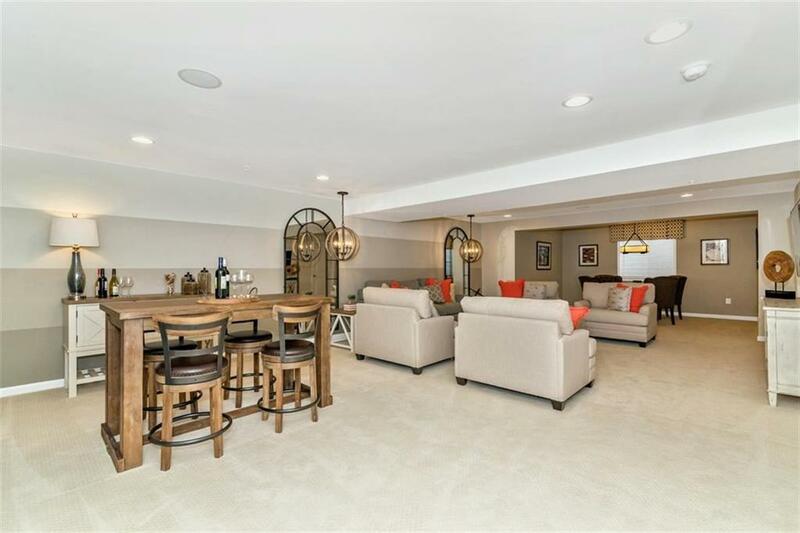 Photos are of a home with the same floor plan and similar features.